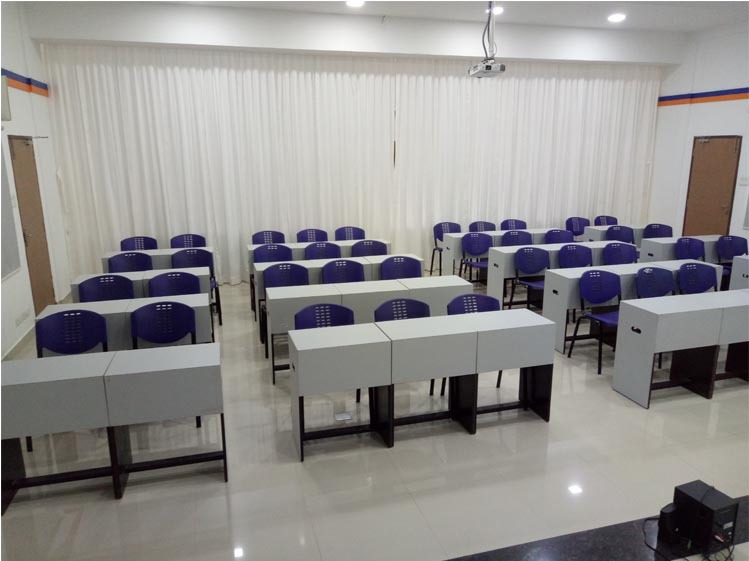 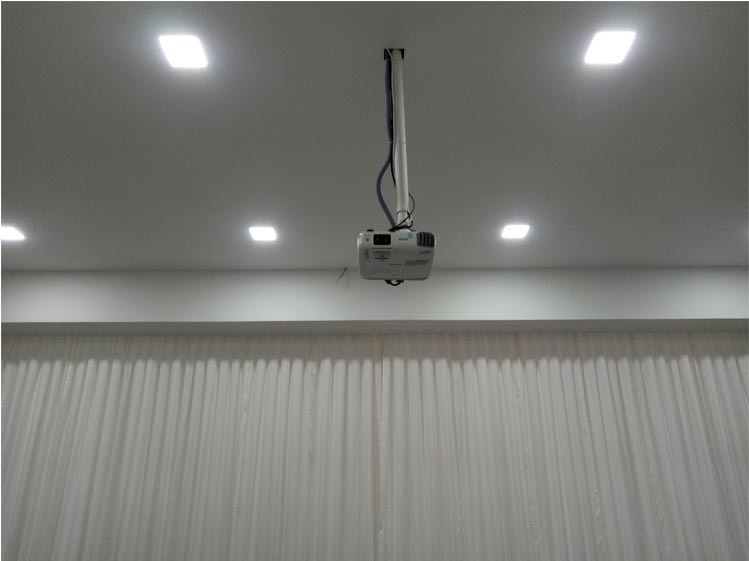 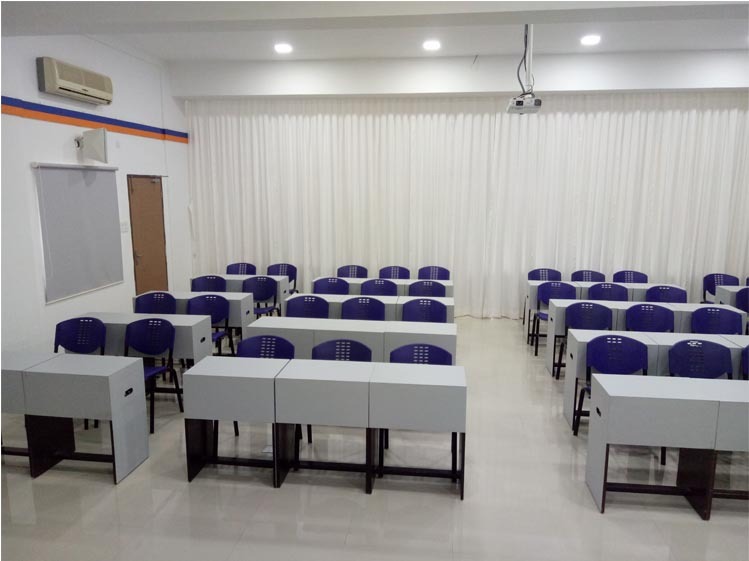 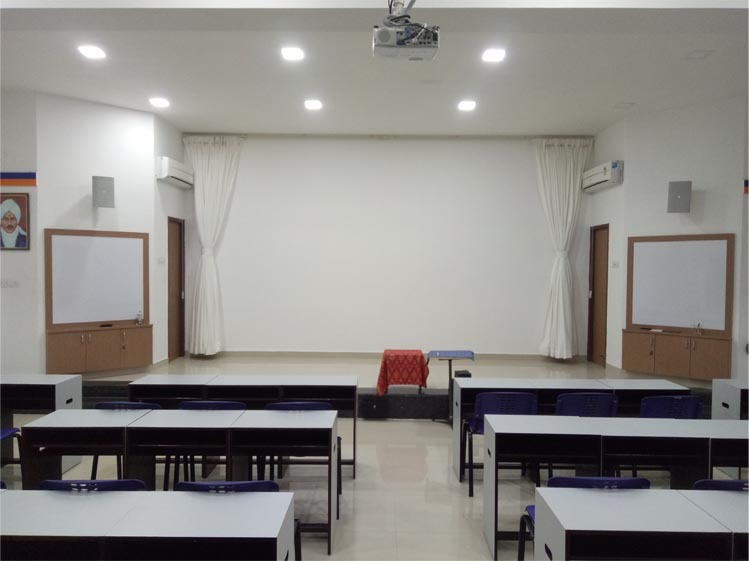 Gopast is happy to mention that our Valluvam Training Hall can be utilised for conducting training sessions , unit meetings & seminars. 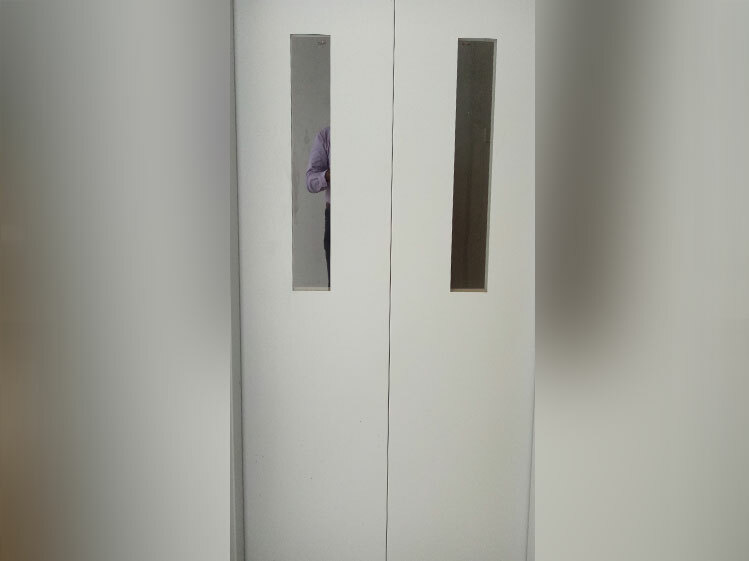 Public Addressing System (Chordless Hand Mike & Collar Mike). 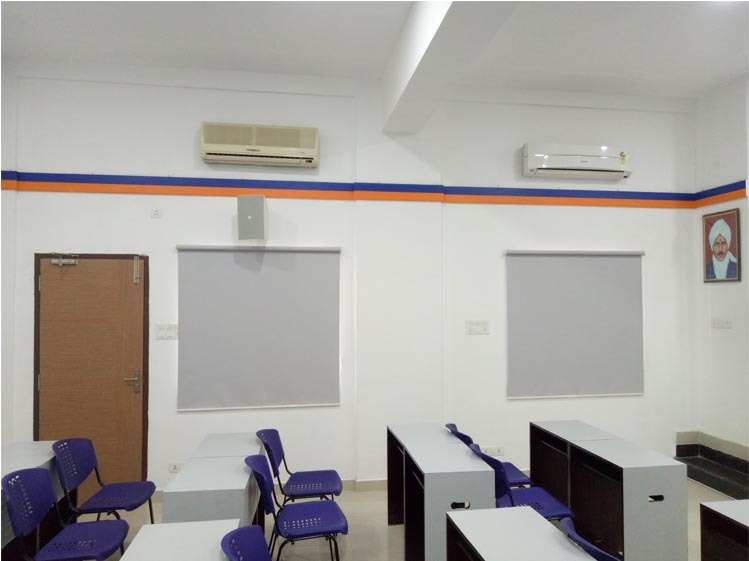 On request we can extend our services by providing dining facility and we will arrange for water points, refreshments and lunch according to the menu specified with prior intimation.